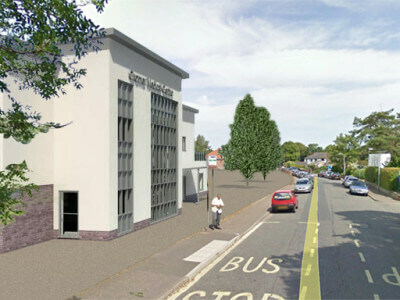 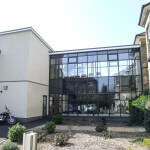 A new build medical centre located in the centre of Salisbury. 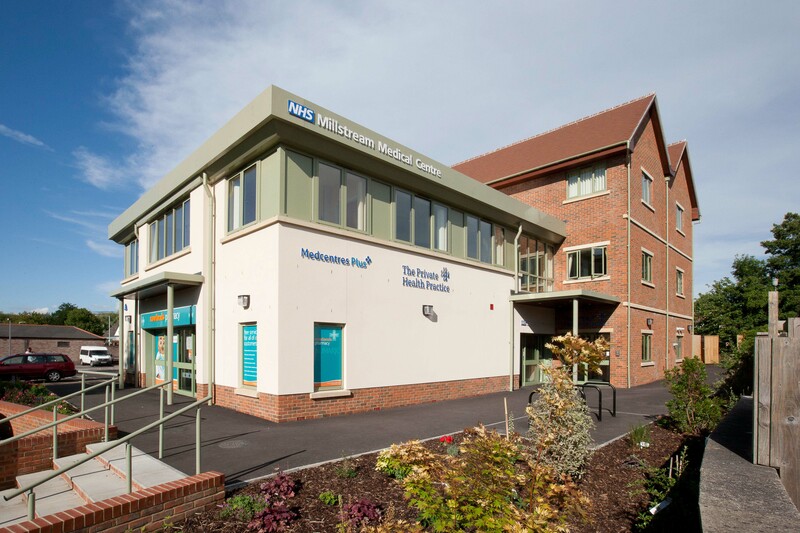 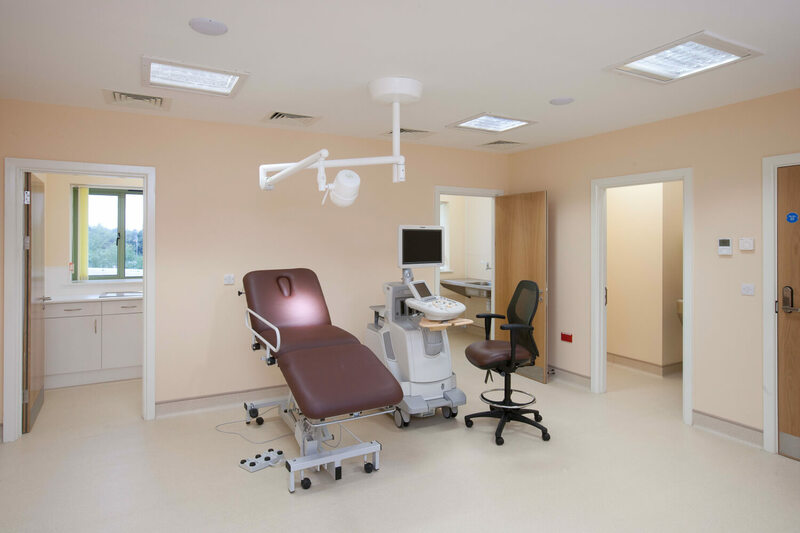 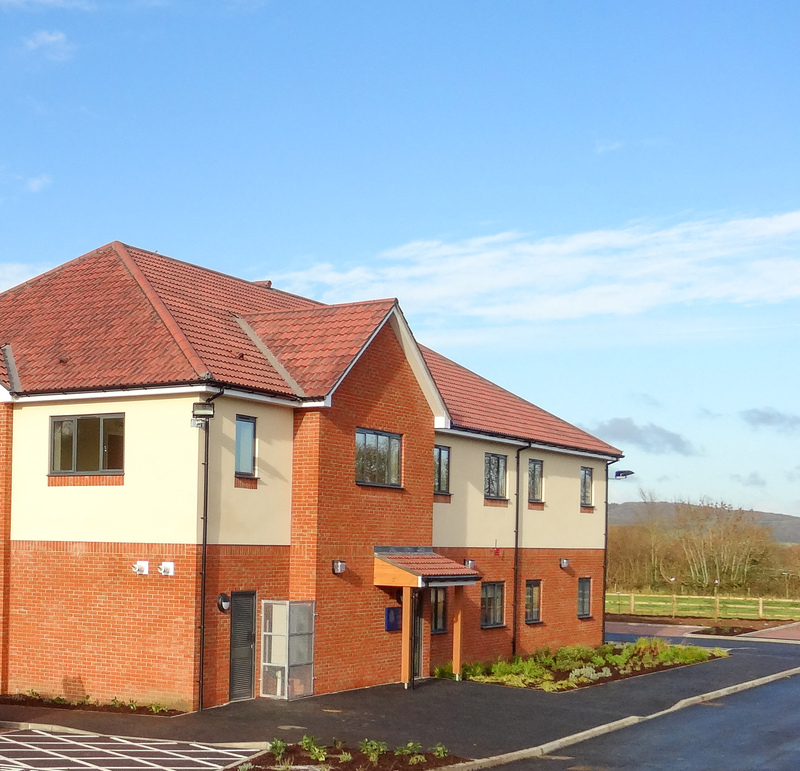 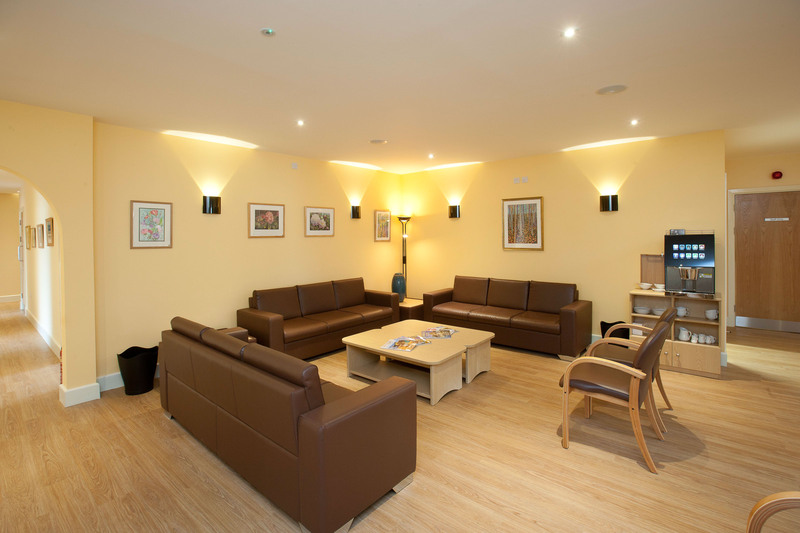 The completed building houses a 6,000 patient GP Practice, a Rowlands Pharmacy and the Private Health Practice – a private provider of healthcare. 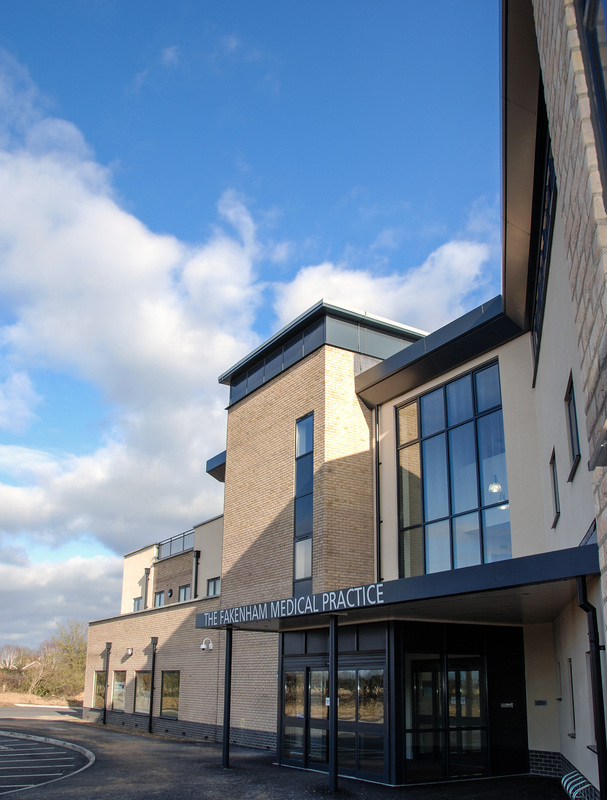 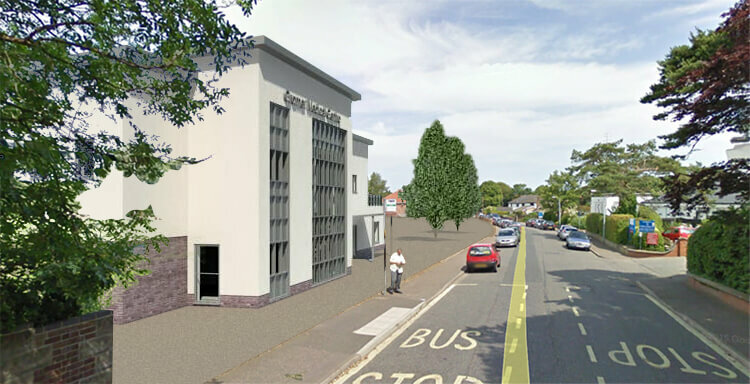 We were originally instructed by the Practice to help them develop a new medical centre, close to their existing building. 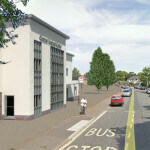 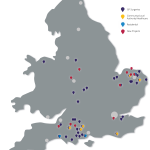 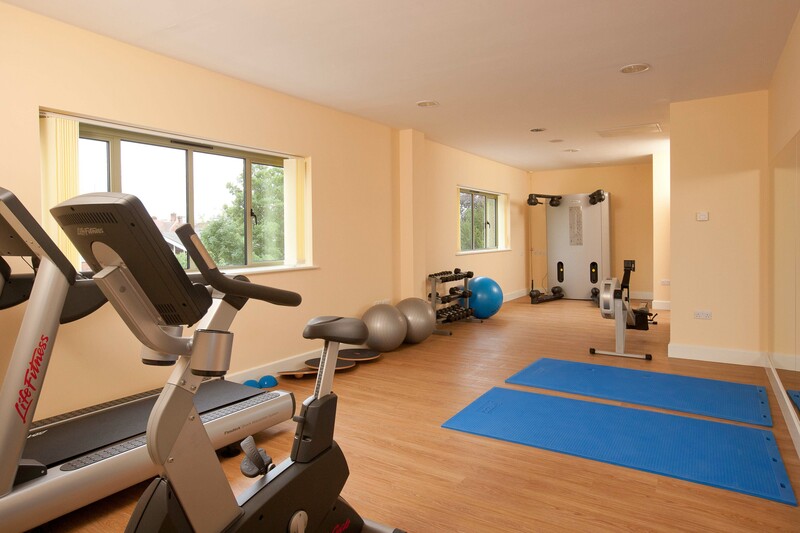 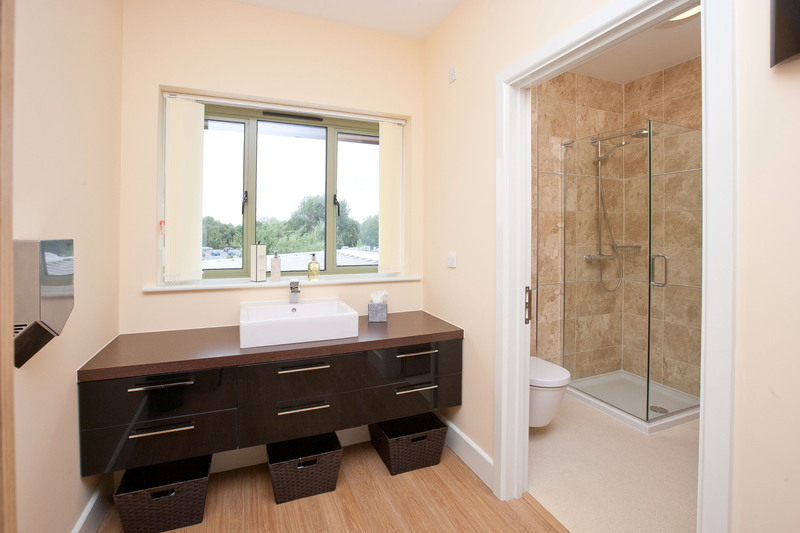 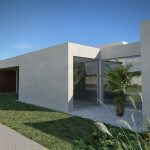 We successfully helped the Practice achieve funding approval from the then PCT and negotiate the scheme with the DVS. 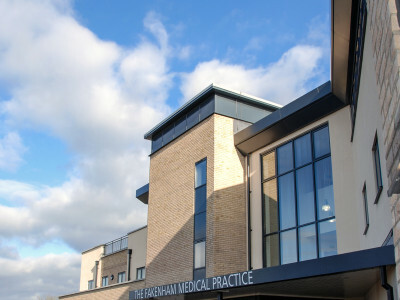 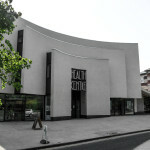 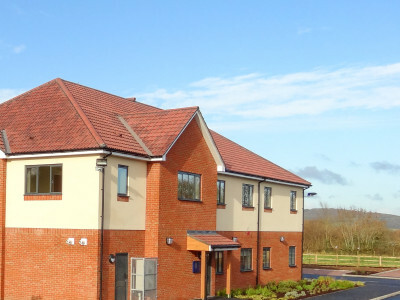 The completed building is leased to the Doctors and was constructed on the site of an old community healthcare building which had long since been demolished by the NHS.